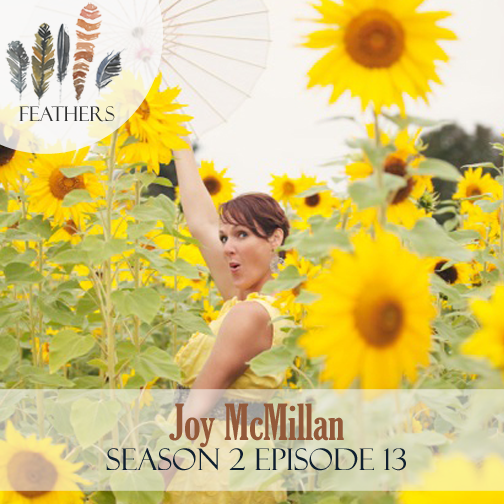 In this episode, I finish my chat with Joy McMillan. Joy is a speaker, writer, graphic designer, mentor & coach. She’s the founder of the We ROAR Project and the author of XES (Why Church Girls Tend To Get It Backwards…And How To Get It Right). Wife to her handsome state trooper hubby and momma to their two little loin-fruit, they have found their home in the great mitten state. 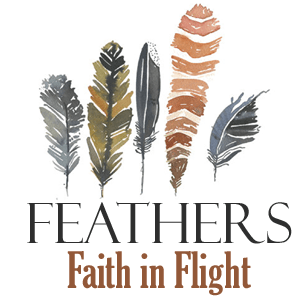 Joy shares how she grew up in a Christian home, yet had no concept of grace. Sexual perversion drove her into hiding where shame held her hostage for several years. After 7 years of secrets, just 2 months before her wedding, God asked Joy if she trusted Him with her heart – and her gaping wounds – and she stepped out of hiding.